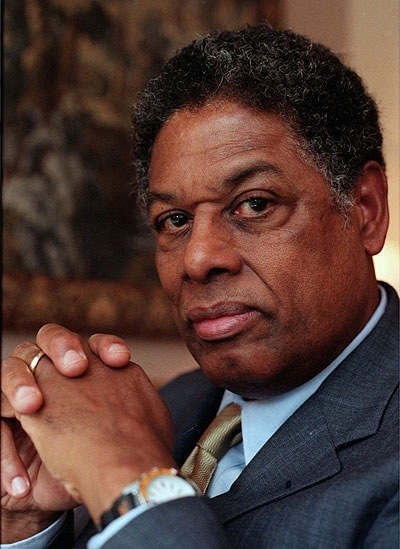 This is your weekly dose of Thomas Sowell. Because if every American read and understood the great economist, we would still be operating as a Constitutional Republic instead of the Imperial Edict of Obama. The Stacy on the Right Show! Tune in or Chris Christie shuts down your highways!!! Why are the teachers in Chicago striking? I have long been a fan of Sowell and once again he is spot on. I do not believe there is an economist in the White House or anyone even near to be one.